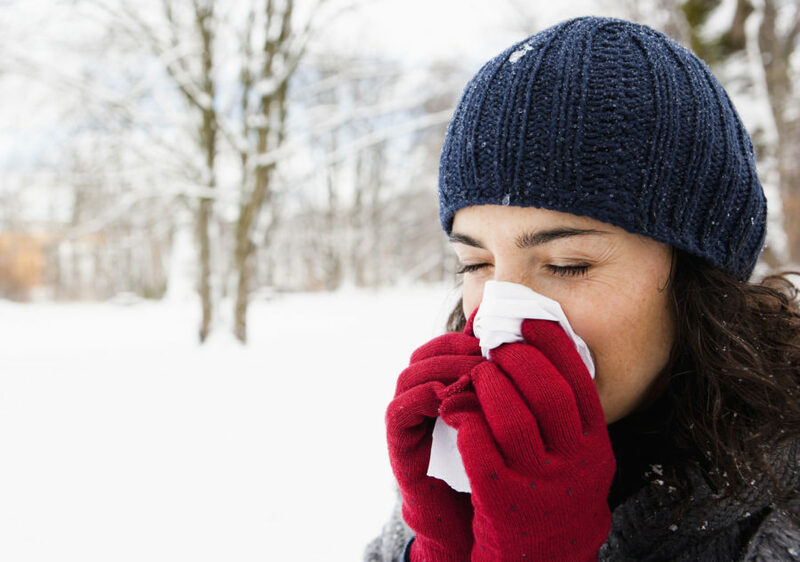 There’s a lot of time during flu season to dodge germs. Influenza activity peaks from December to February, but it can easily stretch from November (or earlier) to March (or later). So if you had the flu already this year, you might feel like at least you got your turn out of the way. Except it doesn’t exactly work that way. During these long flu season months, you could get the flu a second time. Yep, really. As you’ve probably heard, this year’s particularly rough flu season is thought to be due to the fact that the 2018 flu shot is not all that effective against this year’s dominant strain of influenza A, H3N2. If you got the flu from this particular virus in, say, December, you could encounter another form of the bug—like H1N1 or influenza B—come February and get sick again. Cruel, isn’t it? At least getting the flu once doesn’t give you a higher risk of going in for a second round. We’ve said it before and we’ll say it again: It’s not too late to get your flu shot. That applies even if you already had the flu once this season. "Despite getting the flu, you are still eligible and should get the flu vaccine," Dr. Pate says. "This will provide added protection against the strain of the flu you had, in addition to protecting you from the other strains of influenza that are circulating."